DurhamWorks is a dedicated programme for young people aged 16-24 living in County Durham who are not in education, employment or training. DurhamWorks is funded by The European Social Fund, supported by the European Youth Employment Initiative and delivery partners. Funding is currently available until July 2018, by then DurhamWorks aims to have supported nearly 6000 young people. 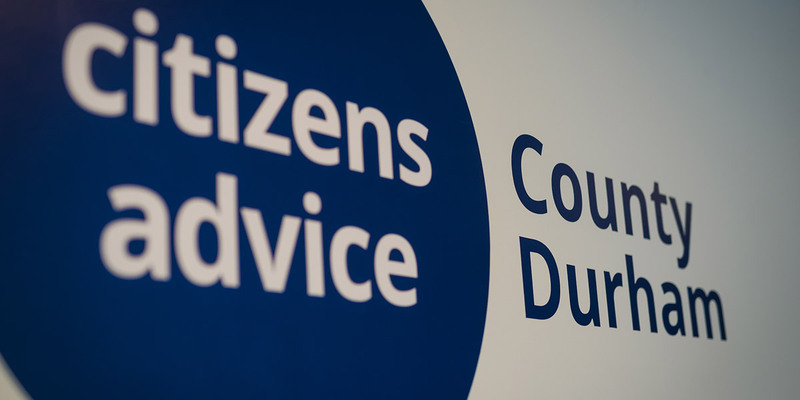 DurhamWorks is a partnership programme between Durham County Council and 16 organisations working together to support young people and help them create their future, including Citizens Advice County Durham. DurhamWorks provides everything you need to get on. One to One support with a dedicated member of the team. Helping you find out what you want to do. Getting you the skills and qualifications, you need. Finding you the experience, you need. Supporting with benefits, housing, care arrangements. Helping you in to work, volunteering, further learning or training. In work support and aftercare up until July 2018.